West Indies presently sit on top of the super six table—the top two finishers in this stage will qualify directly—but the job’s far from done. 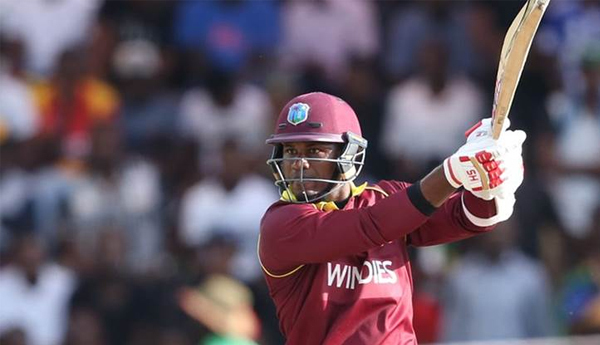 WEST INDIES: With their exciting win over the hosts, the West Indians have booked themselves into a winner takes all battle against Scotland on Wednesday. They presently sit on top of table with 6 points while the Scots, who were unbeaten till Sunday when they went down to Ireland, have 5 points. A win for either team will ensure qualification. If they end up losing to in-form Scotland, then the two-time champions will have to have their fingers crossed on Thursday and back UAE to upset Zimbabwe, who too sit on 5 points. ZIMBABWE: They have a simple equation. Beat UAE on Thursday, which on the basis of how they’ve gone so far in the tournament shouldn’t be too much of an ask. The only way they can stay in contention if they do have a really terrible day is for the Emiratis to beat Afghanistan and for the Afghans to then beat Ireland. Not to forget the Windies beating Scotland. That would leave Zimbabwe and Scots locked on 5 points and would come down to net run-rate. SCOTLAND: Currently, placed third with 5 points, they need to beat West Indies to make their fourth appearance in a World Cup. If they go down, then they will need a lot of results going their way—UAE beating Zimbabwe and Afghanistan and then Ireland losing to Afghanistan. IRELAND: They kept their hopes alive by stopping the Scottish juggernaut on Sunday. Ireland’s final match of the super six stage isn’t till Friday when they face Afghanistan. By then they’d already know their fate. They’ll only still be alive if the UAE play out of their skins and actually do what at the present seems too tall a task, that is beat Zimbabwe. They’ll also need the West Indies to beat Scotland. If both those results go their way, then all they need to do is beat Afghanistan. AFGHANISTAN: They only narrowly made it past the first stage of the tournament, which meant they carried zero points into the super sixes. They’ve kind of made up for their disappointing run of results by beating the West Indies to keep themselves alive. They have to win both their remaining matches starting with the UAE on Tuesday. Like their opponents on Friday, Ireland, they have to hope that West Indies and UAE win their final matches. That way, the final day of the super sixes will decide the second team that’ll enter the 2019 World Cup. 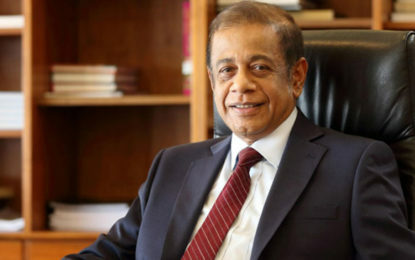 UNITED ARAB EMIRATES: The UAE are out of the reckoning and can only play party poopers and drag either hosts Zimbabwe or Afghanistan down with them. They can take out the Afghans on Tuesday or wait till Thursday to break thousands of Zimbabwean hearts at the Harare Sports Club.